The listed Château de Senonches invites you on an interactive – and highly informative – tour of its exhibitions devoted to the forest ecosystem and rich diversity of the national forest of Senonches. Learn more about its history and discover the “Forest of Tales & Adventures”! 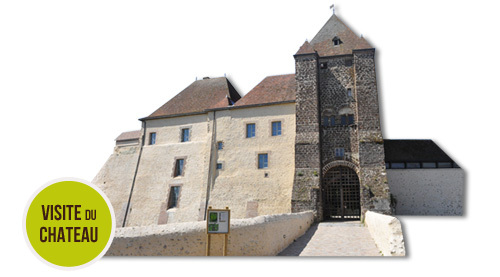 Expositions, animations pour les familles, activités pour les enfants, spectacles… Consultez le programme des manifestations 2019 du Château de Senonches… C'est par ici !